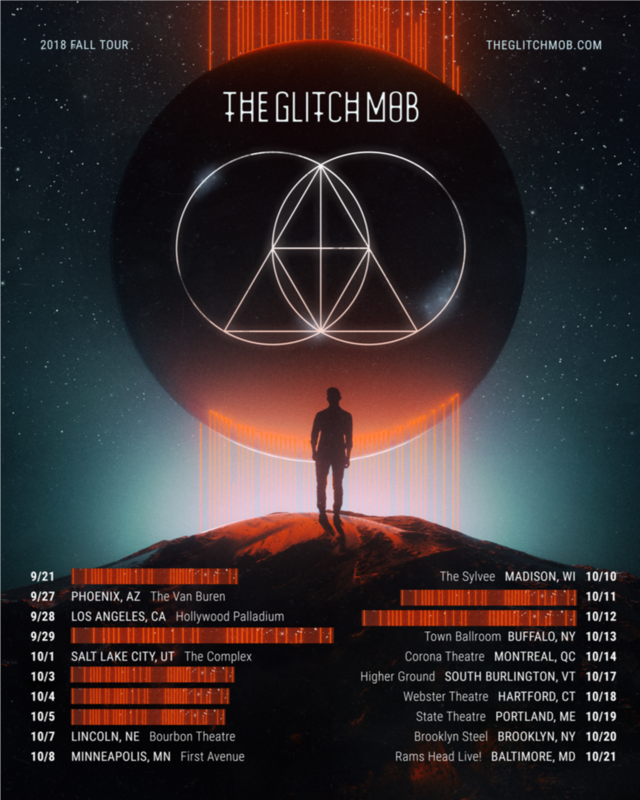 In the middle of their current 38-date tour, The Glitch Mob announce a follow-up 20-date tour to take place this fall. Their 2018 North American fall tour will hit cities from Los Angeles all the way to Brooklyn, making stops in between in Utah, Wisconsin, Montreal, and more. After a massively successful release of their third studio album, ‘See Without Eyes,’ The Glitch Mob have sold out shows across the US. 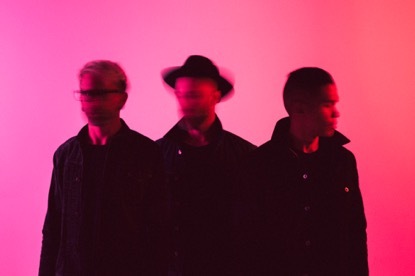 Between packed tour stops, festival performances at Lightening in A Bottle and Governors Ball, The Glitch Mob seems to have no intentions of slowing down anytime soon.